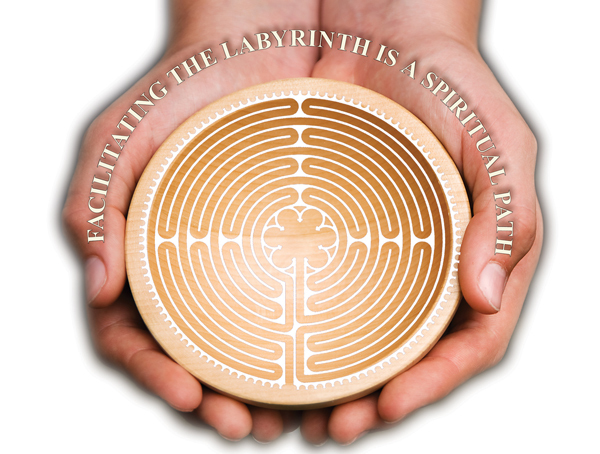 "The labyrinth is a spiritual tool that has many applications in various settings. It reduces stress, quiets the mind and opens the heart. It is a walking meditation, a path of prayer, and a blue-print where psyche meets Spirit." 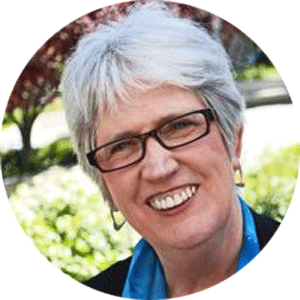 To read more about Facilitator Training, what topics are covered, our Facilitator Network and more, please click here.